Do you have an online eCommerce Store ? And want it to run successfully? 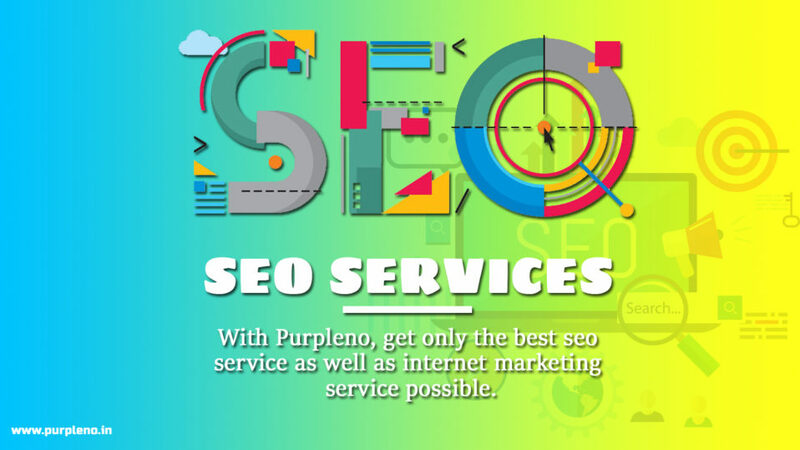 Then you must take the help of professional companies like Purpleno. 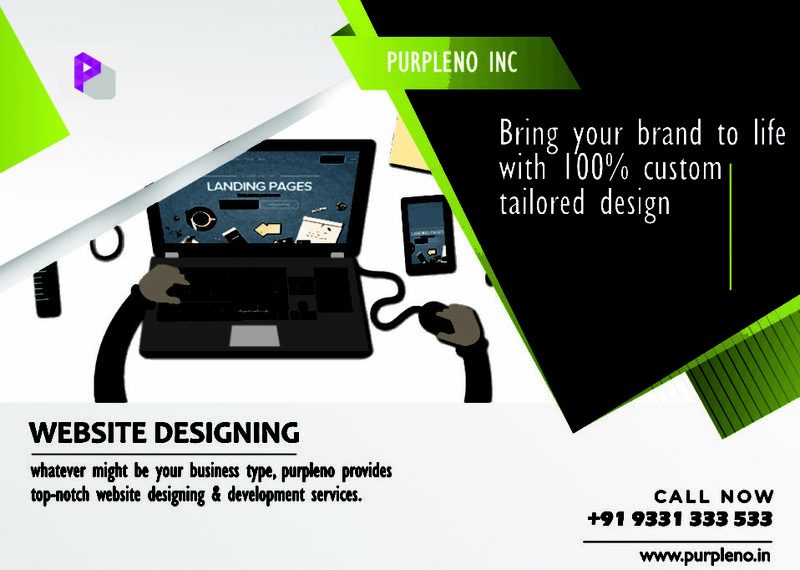 At Purpleno there are professional agents and the team who work for the betterment of your eCommerce Store. They have different kinds of ideas and techniques which will help your company to gain more success in the world of e-commerce. The professional resume with which the company handles different kinds of projects is very much reliable and reflects their experience in the field. 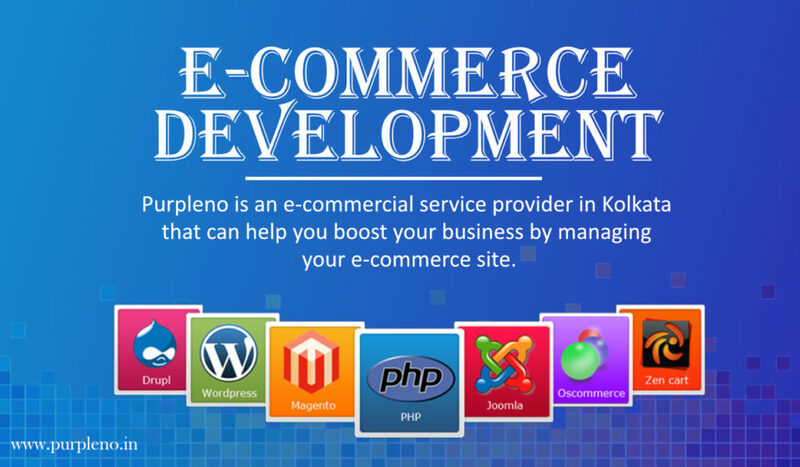 Therefore if you want your eCommerce store to do well in the competitive market, trust in us and we will help you reach your goals.